Blue Bell/Pottstown, PA —Vice President of Academic Affairs and Provost Dr. Victoria Bastecki-Perez is pleased to announce the spring 2016 Dean’s List at Montgomery County Community College. The Dean’s List recognizes full-time students who have earned at least 12 cumulative credits at the College and who have a grade point average (GPA) of 3.5 or higher. 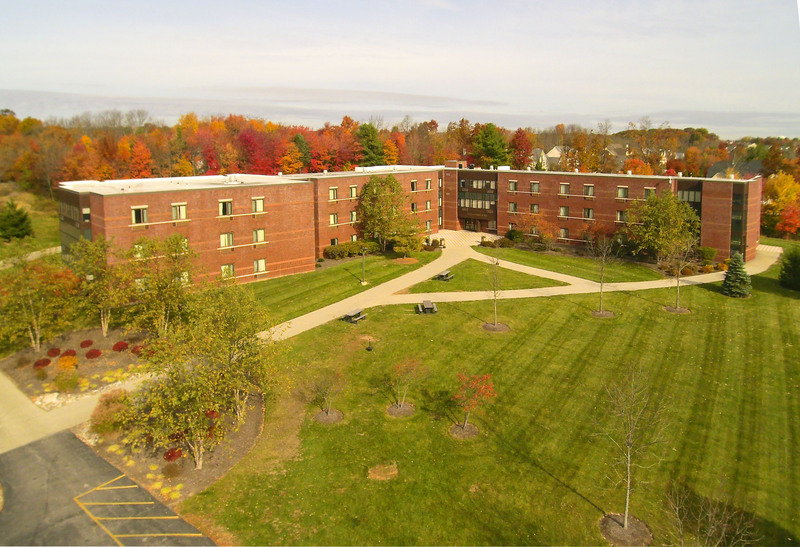 Dean’s List honorees are listed by area of residence. 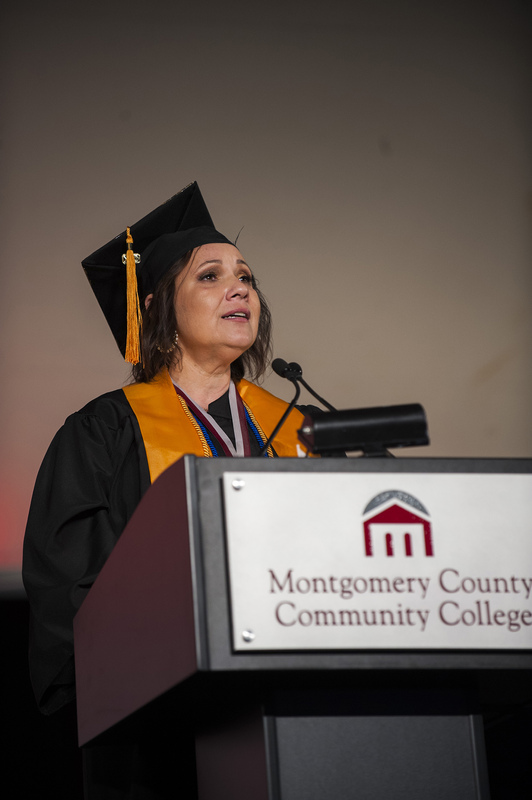 Blue Bell, PA —Montgomery County Community College (MCCC) celebrated the success of 1,555 graduates during its 2016 Commencement ceremony on May 19 in Blue Bell. 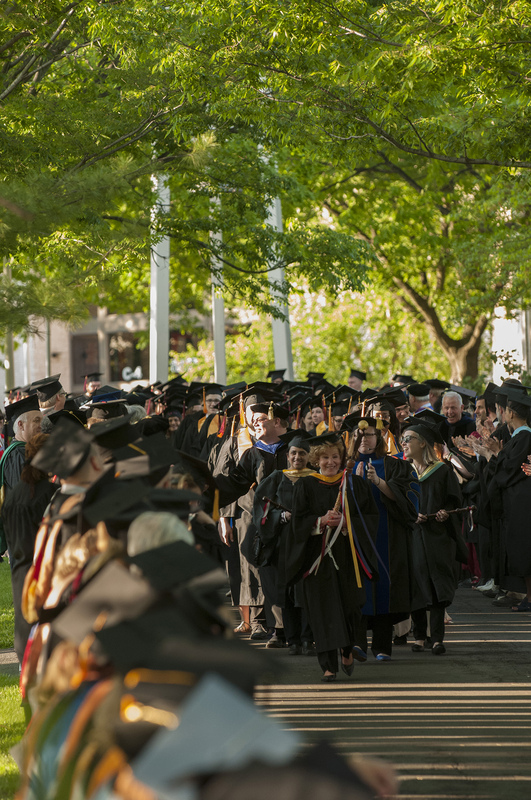 Ranging in age from 18-70, from 11 countries throughout the world, graduating with 1,597 degrees and certificates in more than 30 areas of study—the class of 2016 reflects the diversity of MCCC’s student body. Among the members of the class of 2016 are 34 military veterans, 17 international students, 32 student athletes, 294 members of Phi Theta Kappa International Honor Society, 30 graduates from MCCC’s Culinary Arts Institute, 62 graduates from the MCCC Municipal Police Academy, and 45 Virtual Campus students who completed their degrees entirely online. In addition, 133 graduates started their education as dual enrollment students from 30 different high schools. 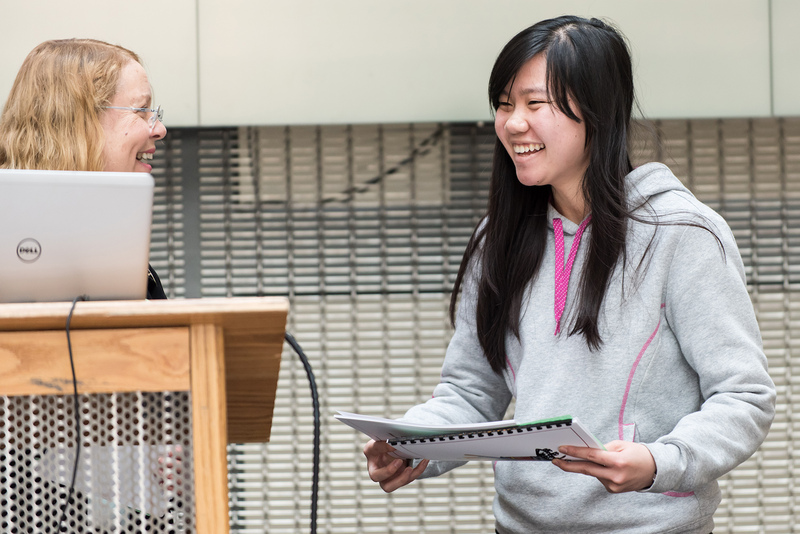 “You are a remarkably diverse, committed group of students. All of you share an unquenchable determination and hunger for learning,” MCCC President Dr. Kevin Pollock told the graduates during his welcome. Dr. Pollock also shared a statistic of which he is particularly proud. The theme of opening doors and seizing opportunities carried throughout the evening’s speeches. Adams shared his own educational journey, which, like MCCC’s graduates, started at a community college. A highlight of the evening was the student address, given by 2016 MCCC Culinary Arts Institute graduate Jacqueline Ramos, of Hatfield. Ramos passionately shared her experiences as a student, drawing laughter when she recalled Lecturer and Chef Julia Quay creating a ServSafe version of Justin Timberlake’s song “Suit and Tie” to teach the students about foodborne illnesses. “Never did I feel such a part of my school as I do here. Thanks to Montco and the Culinary Arts Institute, I became part of a family,” she said. Ramos, who graduated with an Associate in Applied Science (A.A.S) in Baking and Pastry Arts and a Certificate in Culinary Arts, also encouraged graduates to be open to new opportunities. 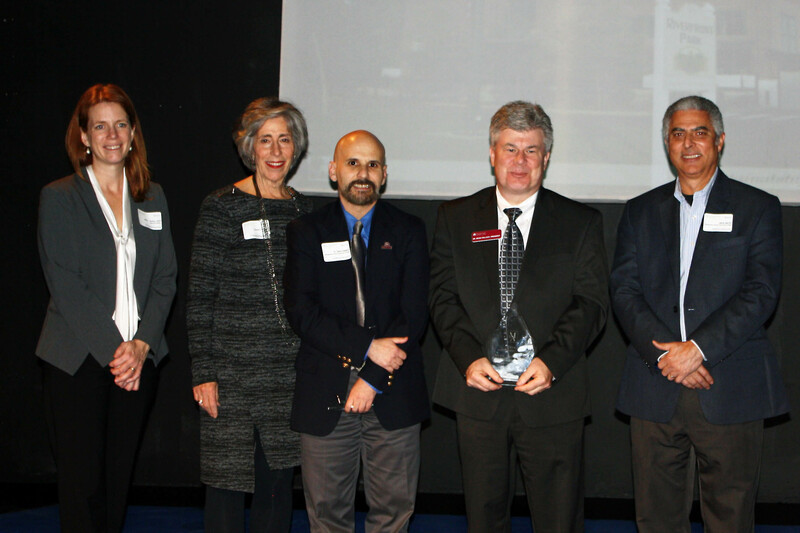 In addition to serving as the evening’s Master of Ceremonies, Vice President of Academic Affairs and Provost Dr. Victoria Bastecki-Perez presented several awards for teaching excellence to MCCC faculty based on nominations by their colleagues and students. The late Dr. Lee Bender, who passed away recently after serving MCCC for 48 years as a Professor of Economics and Dean of Business and Computer Science, was posthumously honored with the Pearlstine Award for Teaching Excellence, presented bi-annually to a full-time faculty member. Bender’s wife, Carol Shilling, accepted the award on his behalf. 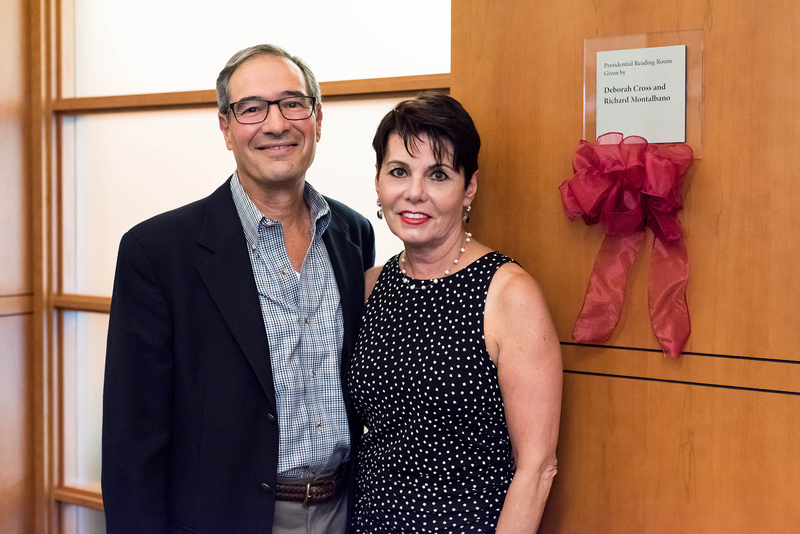 Part-Time Faculty Teaching Excellence Awards, sponsored by Barnes & Noble and presented for only the second time, were awarded to Senior Psychology Lecturer Mary Brenna Burch and Senior Biology Lecturer Ricardo Lopez. Following the conferring of degrees, Dr. Bastecki-Perez ended the evening with words of inspiration to the class of 2016. Blue Bell/Pottstown, PA — A total of 1,555 students graduated from Montgomery County Community College with 1,597 associate’s degrees and certificates during the 49th Commencement ceremony on May 19 at the Central Campus, 340 DeKalb Pike, Blue Bell. The 2016 graduates are listed by area of residence. 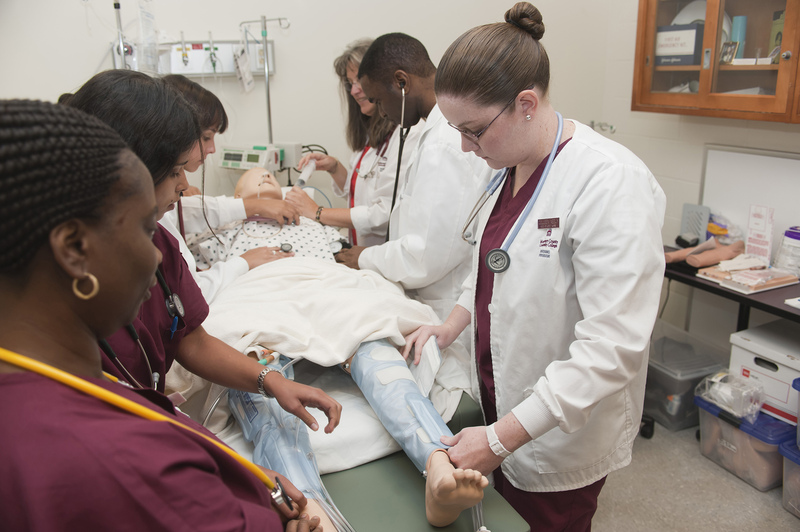 Blue Bell/Pottstown, PA —Montgomery County Community College (MCCC) is recognized as one of nine 2016 Most Promising Places to Work in Community Colleges based on findings from a study conducted by the Center for Higher Education Enterprise (CHEE). Commissioned by NISOD, a membership organization committed to promoting and celebrating excellence in teaching, learning and leadership at community and technical colleges, and Diverse: Issues in Higher Education magazine, the study examines six “Promising Practices” at NISOD member institutions. Practices include a demonstrated commitment to student success; recognition of good work; intentional focus on meeting the needs of the local community and region; institutional support for continuous improvement and innovation; and institutional and practical support of work-life balance. CHEE’s study highlights examples from winning institutions in each of the Promising Practices. A full summary of the study is available at diverseeducation.com/article/84106. MCCC was recognized in several areas. One example is the College’s use of data to identify performance gaps and develop interventions—like a Minority Student Mentoring Initiative and Trio Upward Bound program—to help improve learning outcomes and college preparedness. Another example is professional development opportunities—such as a Faculty Diversity Fellows program for junior minority faculty and a President’s Leadership Academy for faculty and administrators—that prepare employees for leadership roles at the institution. MCCC was also highlighted for its focus on community engagement. 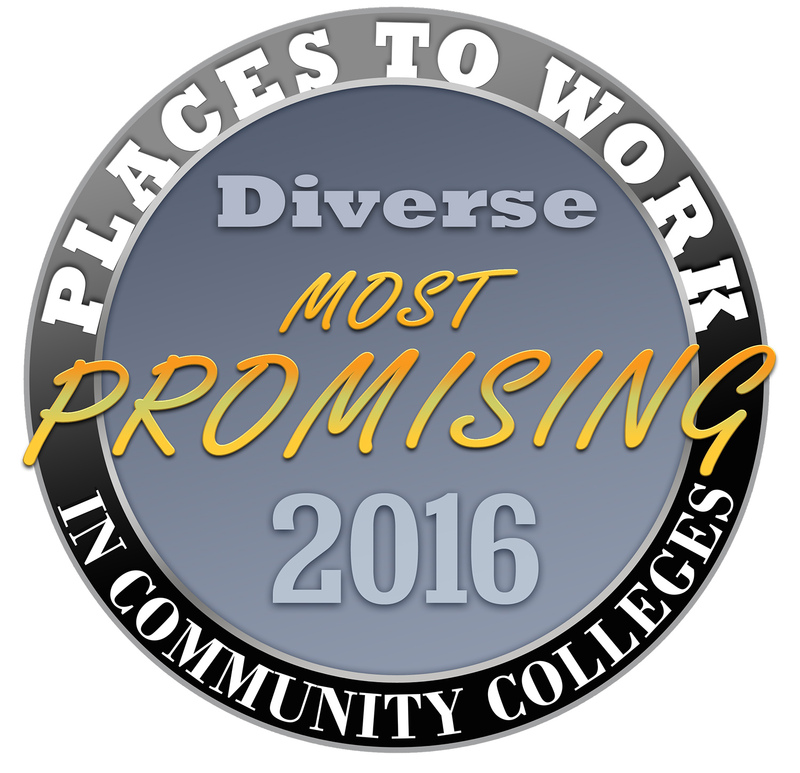 MCCC is one of nine institutions recognized as 2016 Most Promsing Places to Work in Community Colleges. Others include Antelope Valley College (Lancaster, California), Dyersburg State Community College (Dyersburg, Tennessee), Front Range Community College (Westminster, Colorado), Harrisburg Area Community College (Harrisburg, Pennsylvania), Mountain View College (Dallas, Texas), Oklahoma State University Institute of Technology (Okmulgee, Oklahoma), Seward County Community College and Area Technical School (Liberal, Kansas) and Southwest Virginia Community College (Richlands, Virginia). About NISOD: Created in 1978, NISOD is a membership organization committed to promoting and celebrating excellence in teaching, learning, and leadership at community and technical colleges. About Diverse: Since 1984, Diverse: Issues In Higher Education magazine has been the nation’s premier publication covering the issues pertaining to underrepresented minorities in American higher education. Reaching more than 200,000 readers biweekly, Diverse has been recognized for its indepth news coverage, provocative commentary, insightful special reports and original research. affordable, engaged and all-around excellent. Blue Bell/Pottstown PA —A total of 193 students were inducted into Montgomery County Community College’s (MCCC) Alpha Kappa Zeta (Central Campus) and Beta Tau Lambda (West Campus) chapters of Phi Theta Kappa (PTK), the international honor society of two-year colleges, during the spring 2016 semester. To be eligible for PTK membership, students must maintain a grade point average (GPA) of at least 3.5 and must have completed at least 12 credits. Pottstown: Samantha Faust, Jessica Grace, Casey Hand, Urella Harder, Jared Highlands, Seth Kramer, Jaclyn Murphy, Megan Nazaryk, Emily Nazaryk, Timothy Obrien, Pamela Oister, Paul Parrish, Jonathan Pavlick, Rachel Ricketts, Hattie Sandberg, Samantha Shovelton, Kirsten Staurowsky, Charlotte Stone, Heidi Thomas, Candace Wright, John Yorgey Jr.
Blue Bell, PA — Prior to fall 2015, Montgomery County Community College (MCCC) student Tyler Bend didn’t consider a career in writing. But after that semester, Bend, who says “writing’s never been my strong suit,” did an about-face. His inclusion in a student writing showcase for developmental English classes changed his mind—and his career choice. Bend was one of 20 students in ENG 010, ENG 011 and Gateway to College courses whose work was published in a book and included on an MCCC faculty webpage. Students were recognized for their efforts and awarded a $25 gift cards to the campus bookstores. Assistant Professor of English Thea Howey authored the student showcase idea. Howey put in the legwork for approval of a Faculty Diversity Initiative Support Grant. From there, she enlisted help from MCCC professors teaching developmental English courses. Faculty submitted what they felt were their students’ best writings, which amounted to more than 90 pages of material. The effort, which began during the fall 2015 semester, culminated with an awards ceremony in the spring. Howey said she hopes to continue the showcase bi-annually to celebrate and inspire students. Dean of Arts and Humanities Michele Cuomo applauded Howey’s effort as a way to “change the conversation” about developmental students. Between 10 to 15 percent of MCCC students take developmental English courses each semester, according to Cuomo. Going beyond assignments, as the showcase does, is important for students’ academic development and success. Student Telynn Shields, whose essay “Gender Values in Elektra” was included, agreed that the showcase helped to bring out the best in student writing.